Have you ever seen a baby chick try to peck its way out of an egg as it’s hatching? The sight is agonizing to watch, because it happens so slowly; the chick has peck away tiny fragments of the eggshell, one little piece at a time. You may think, something must be wrong – surely nature didn’t intend this kind of struggle. It’s tempting to help the baby chick break out of that egg; but if you do that, the chick dies. It turns out that the trial of pecking its way out of the egg is what physiologically activates the resources the chick needs to live. It’s the struggle itself that guarantees her life. Your journey of life is a struggle, compelling you to persevere through detours, roadblocks, pitfalls, mudslides, and mountain climbs all along the way. The adversities cascade.Will this trial ever end? You will feel like giving up. In that troubled moment remember that the chick’s struggle to break free generates the vitality for life once free. The eggshell as the barrier of life becomes the essential source of life. So don’t ever give up. Embrace your own eggshell. Recall Churchhill’s words: If you’re going through hell, keep going. Perseverance is built through struggle, so keep pecking away at your eggshell, exercising your will, determined to never quit. 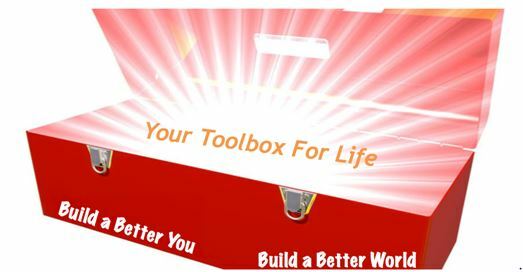 You are being prepared – physically, mentally, and spiritually – to break through every barrier as you are born into your destiny. 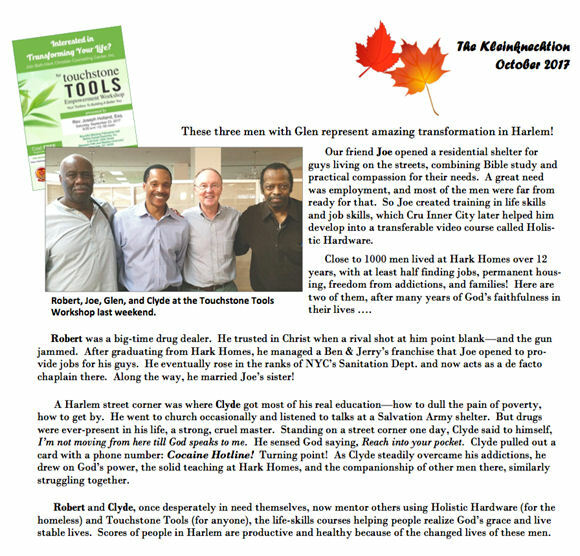 The Touchstone Tools (“TTT”) author Joseph Holland conducted a workshop in Harlem on September 23rd. The newsletter story below pictures Holland with some of the workshop participants. 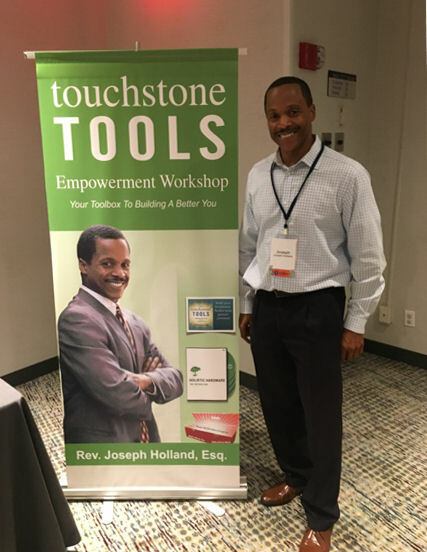 Holland also conducted a workshop at the annual conference of the Christian Community Development Association in Detroit on October 6th (pictured below after the workshop). 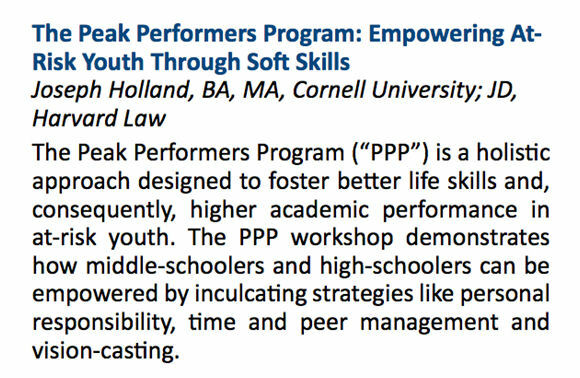 Holland’s next workshop is at the 67th Annual Convention of the North American Association of Christians in Social Work in Charlotte on November 4th. Workshop description is below.